Remarks: "2005s - House" Colors. With Stand. 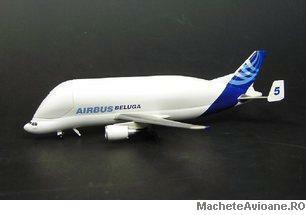 Exclusive for Airbus Industries.